2-32 mg once or twice daily. ARB® 8 Tablet : Each box contains 3x10 tablets in blister pack.  ARB® 16 Tablet : Each box contains 3x10 tablets in blister pack.